Blend in comfort and style with this top brought to you by Life that has been tailored with good quality fabric. It features a solid pattern with print detailing which uplifts its style quotient. 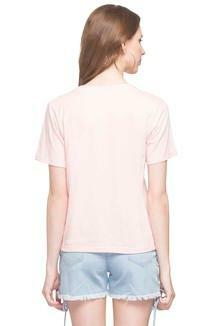 Besides, the round neck adds to its versatility and makes it convenient for regular wear. 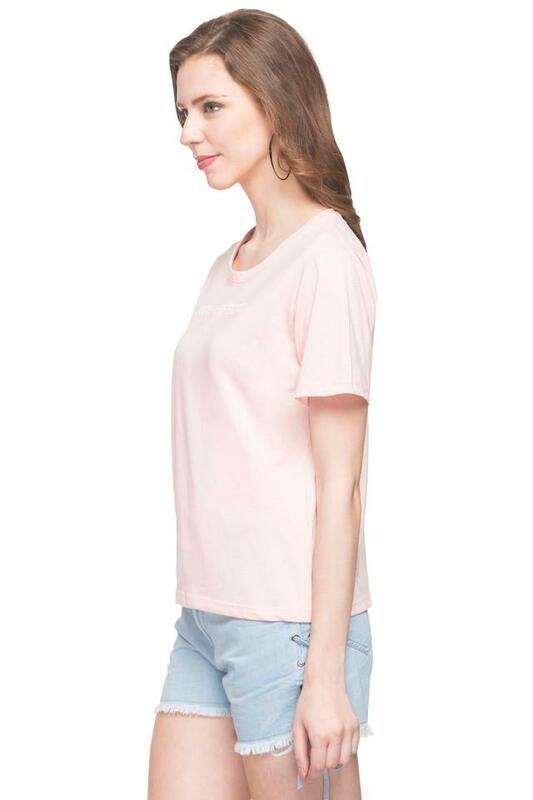 Steal the show at any casual outing by wearing this cute top that has a distinct appeal. You can team it with a pair of jeans and comfortable pump shoes to complete the look.